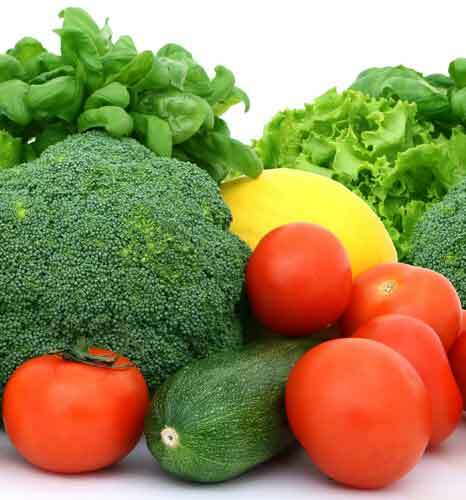 Not just phytochemicals, minerals and vitamins are involved in such process but also some fruits and vegetables are there that are really helpful in the prevention of certain diseases. Below is given a nutritional package of 6 foods. It is believed that when these foods are taken in a balanced way, they are helpful in combating serious ailments like heart disease, diabetes and cancer. Pistachios are called nutritional powerhouses as they are loaded with fat and are salty. It is a fact that nuts are high in polyunsaturated and monounsaturated fats, which help to lower bad cholesterol and triglycerides and raise the level of good cholesterol. In this way, it is involved in reducing the potential risks of heart diseases. Pistachios also provide a good source of some vitamins in which vitamin E is worth mentioning. Vitamin E is antioxidant that may combat against cancer. Nutritional value of pistachios is 160 calories per ounce so pistachios should always be eaten handful not bowlful. Spinach is enriched in Iron and Folate. Folate actually lowers the blood level of an amino acid, homocysteine which is responsible for heart disease as it irritates blood vessels. A leading cause of blindness is macular generation. Spinach contains phytochemicals that can ward off macular generation. One cup spinach contains just 41 calories so; you should not worry about excess calories. Blueberries are good antioxidants and contain phytochemicals called anthocyanins that helps preventing cancer, cardiovascular disease and urinary tract infections. Among all these benefits, it also boosts up brain power. Salmon is enriched in omega-3 fats which prevent platelets from clumping together and thus reduces heart disease. Lycopene is one of the most powerful antioxidants and tomatoes are high in lycopene. Lycopene helps reducing prostate cancer. Tomato ketchup is a richest source and is also a source of vitamin C.
If you want to lower your cholesterol and combat against cardiovascular disease then you should start a fiber diet. Fiber reduces the risk of breast cancer, colon cancer and diabetes. A diet high in fiber keeps you full with few calories leading to weight loss.